Dyestuff and color analyses are performed on archaeologic and historic artifacts, and used in the restoration and preservation of these objects. Using these analysis methods, the laboratory supports museums in dating and restoring these artifacts. Microanalysis can be used to diagnose the dyestuff used and the natural organic dye sources with a one-milligram sample. In addition to dating the artifacts, the analyses help in determining the best method for their restoration and preservation. 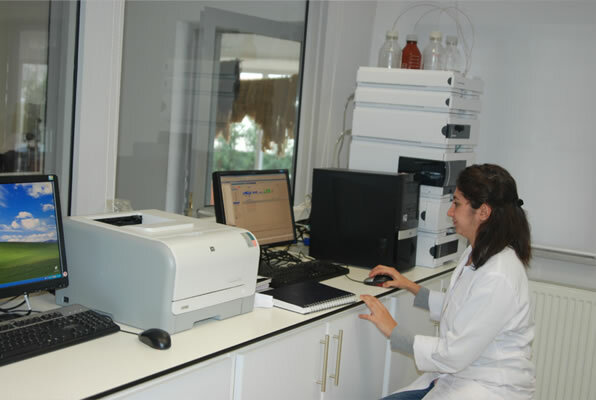 The method used to perform these analyses is one of the most developed in the field worldwide. 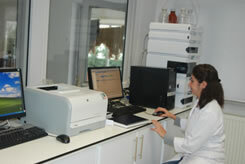 Direct comparison of the analyses of historic objects with dye plants and dyed fibers yields the most correct result. Worldwide, such analyses are generally compared to pure dyestuffs, and this can lead to erroneous results. The laboratory’s access to an extremely rich collection of dye plants offers an enormous advantage, as does the very experienced staff with knowledge of both dying and analysis.